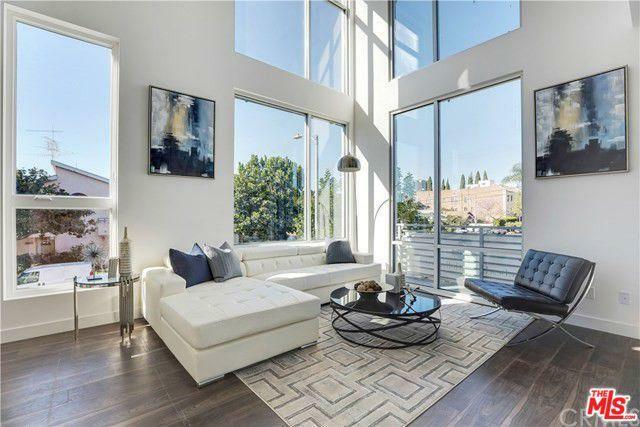 NEW CONSTRUCTION, Corner Unit Loft Style living at its best with double height great room ceilings and large expanses of glass that allows an abundance of natural light to illuminate this generously appointed home . 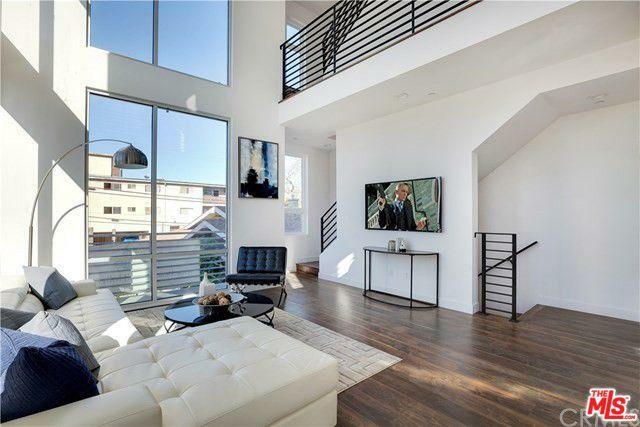 The open floor plan with mezzanine level exemplifies the classic loft lifestyle creating a space that can flex with a changing lifestyle - it can be a great Home Office, Music or Art Studio and Guest Sleeping area. 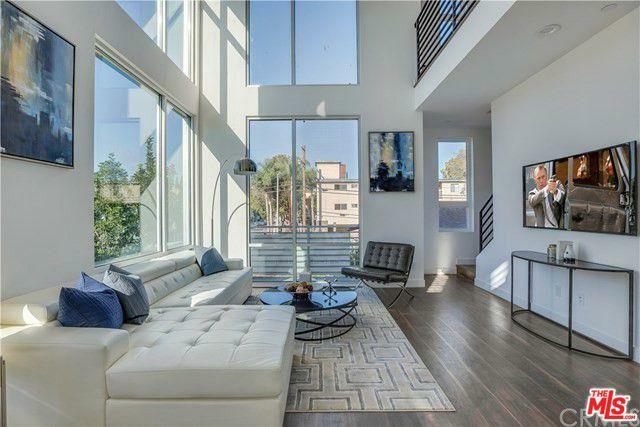 The homes Modern Industrial Loft Design was developed to accentuate the context found within the New Hollywood - The development is part of Many Billions of investment planned in the immediate area that will add a mix of uses to the already exciting neighborhood. 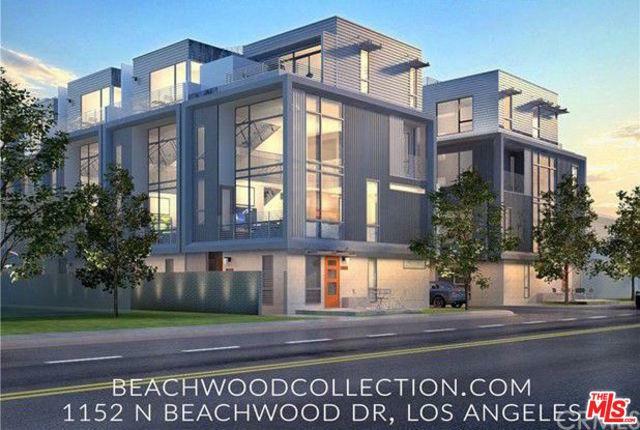 These homes are meant to be unique with great attention to detail and high quality finishes including corrugated metal skin designed to create movement in the facade and throughout the building. An Outdoor Room at the roof level provides unobstructed views of the city skyline. Listing provided courtesy of Yaron Ron Hassid of Platinum Realtors.